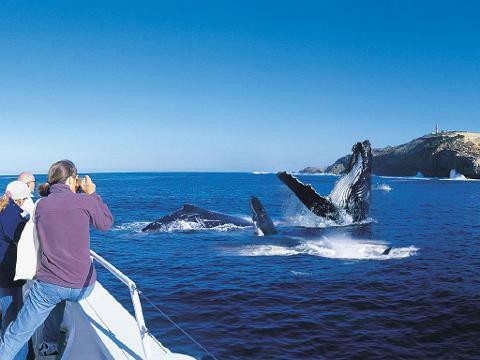 Enjoy a day out on the water and watch these friendly, intelligent mammals frolic in the ocean. These acrobats of the ocean pass by Moreton Island and often with their newborn calves, creating a memorable visual display. 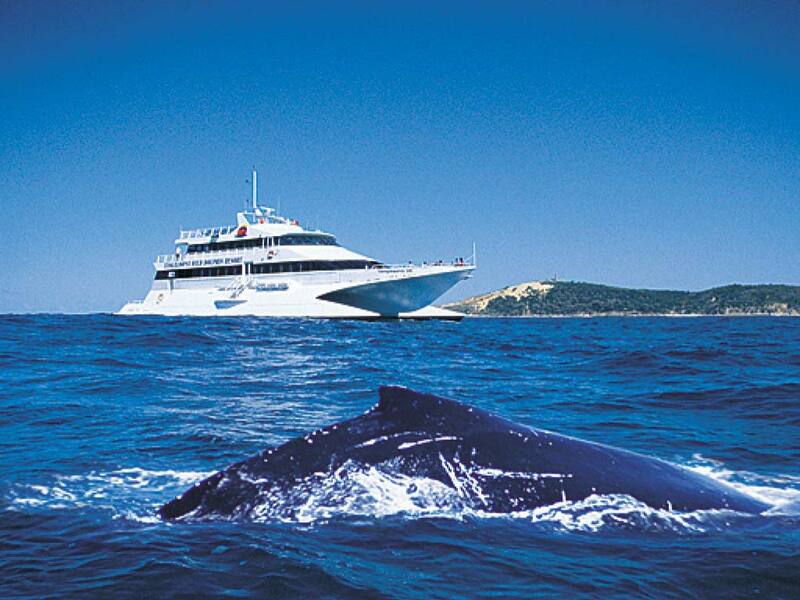 Experienced whale watch crew will provide informative and educational commentary.